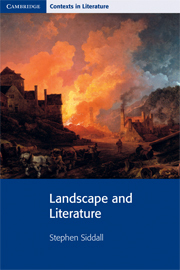 Landscape and Literature introduces students to the exploration of different ways in which landscape has been represented in literature. 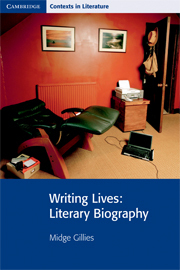 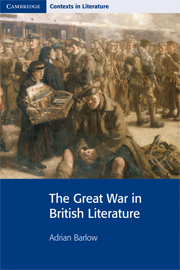 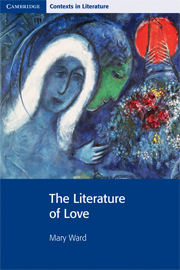 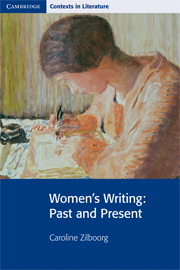 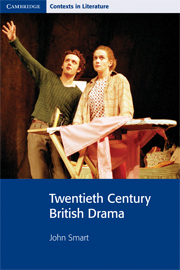 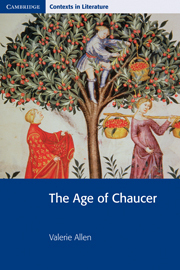 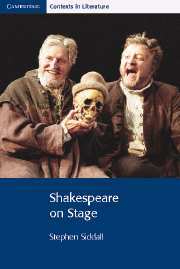 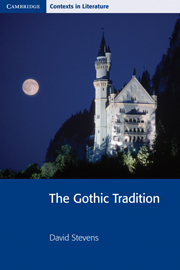 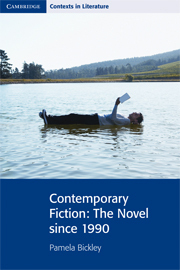 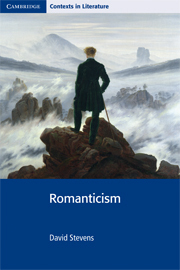 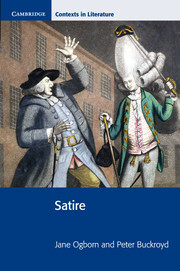 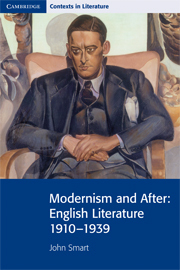 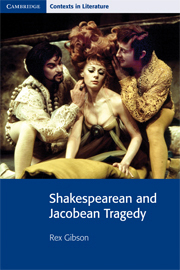 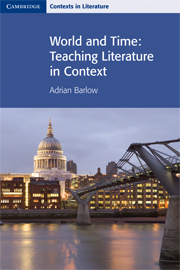 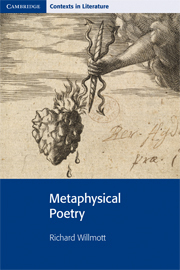 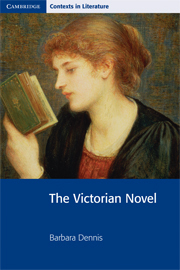 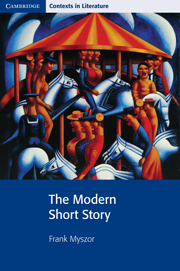 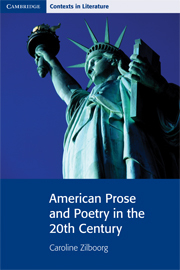 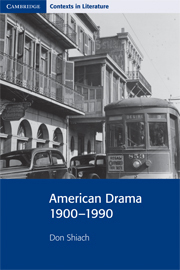 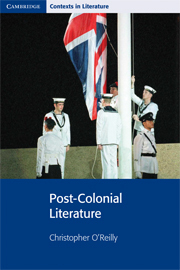 It focuses on key aspects of this topic such as the importance of pastoral, contrasts between city and country, eighteenth-century developments from neo-classical to picturesque and Romantic ideas of the sublime, regional novels of the nineteenth and twentieth centuries and varied styles of twentieth-century poetry from the Georgian poets to Heaney and Hughes. 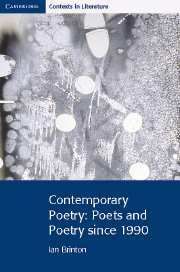 Poems and prose extracts from writers such as Marvell, Wordsworth, George Eliot, Hardy, Lawrence and Seamus Heaney are included.